Often, construction sites are accompanied by signs noting that they’re a temporary eyesore necessary to bring about a permanent improvement. But what if the construction site is the improvement? In Washington, D.C., one major real estate developer has been working to make that idea a reality. 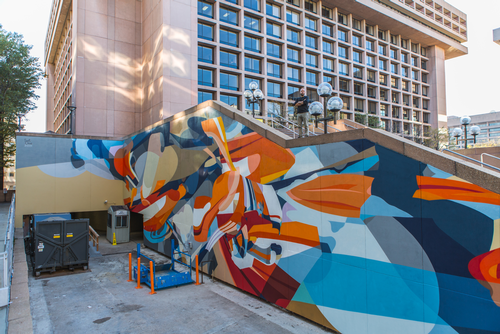 The JBG Companies, a corporation with more than 30 million square feet of property in its portfolio, has been undertaking a public art initiative that places murals and other works of art at its worksites. 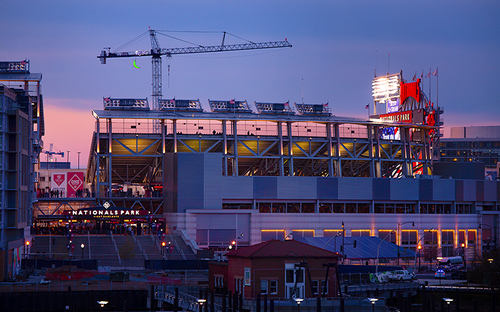 The piece adjacent to Nationals Park is a huge lighted moon hanging from a construction crane, changing colors via remote control. D.C. radio station WTOP reported on its website Thursday (June 23) on the project, which has brought color everywhere from L’Enfant Plaza to Nationals Park, the home of Washington’s Major League Baseball team. L’Enfant Plaza, a commercial building complex designed by I.M. Pei, is owned by JBG, and hosts numerous murals. Some pieces are simply painted onto the sides of buildings; some, like the mural in L’Enfant, are on external concrete. (L’Enfant, a commercial building complex designed by I.M. Pei, is owned by JBG.) The piece adjacent to the baseball park is a huge lighted moon hanging from a construction crane, changing colors via remote control. 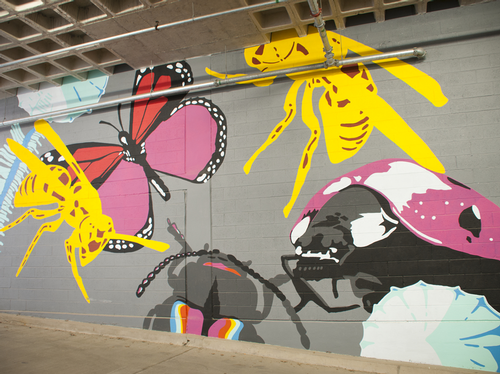 Not every piece is temporary—some, like the paintings at some JBG parking garages, are there for the long haul. 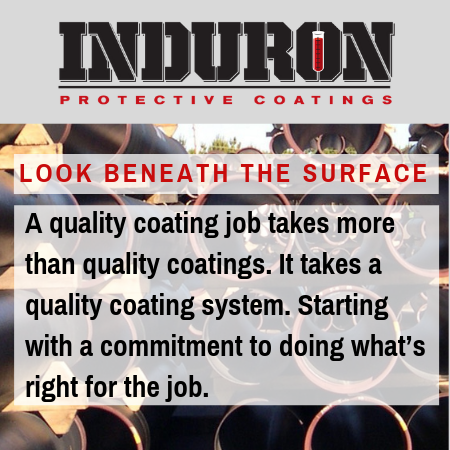 But many are fleeting, designed only to stick around as long as the construction project lasts. Some pieces, like this painting at the Falls Church Corporate Center parking garage, are there for the long haul.